We strive to make your projects become a success, big or small. 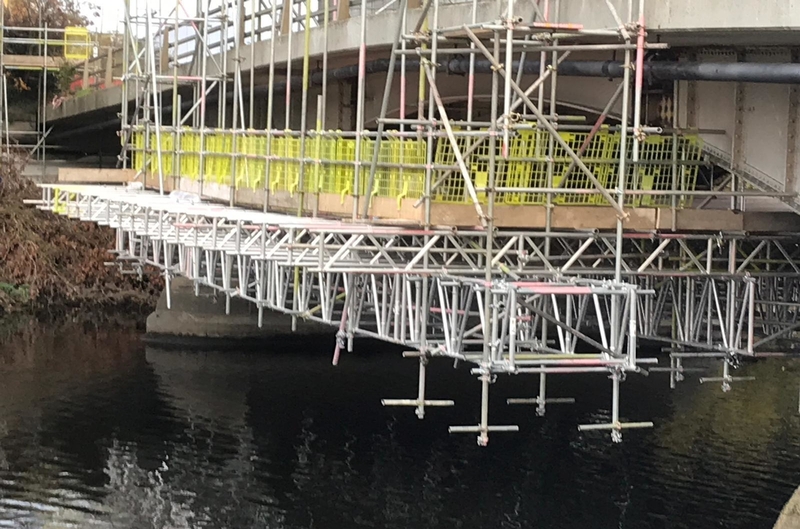 Bambu offer an in-house design service, so no matter how complex or unusual your project is, we can provide the detailed design and calculations you need to make your tender or project a success.Combined with our free advice service, we can create a comprehensive scaffold package, and make sure all parties price using like-for-like specifications. Bambu work with a number of developers from one off customers, bespoke house builders to PLC’s. 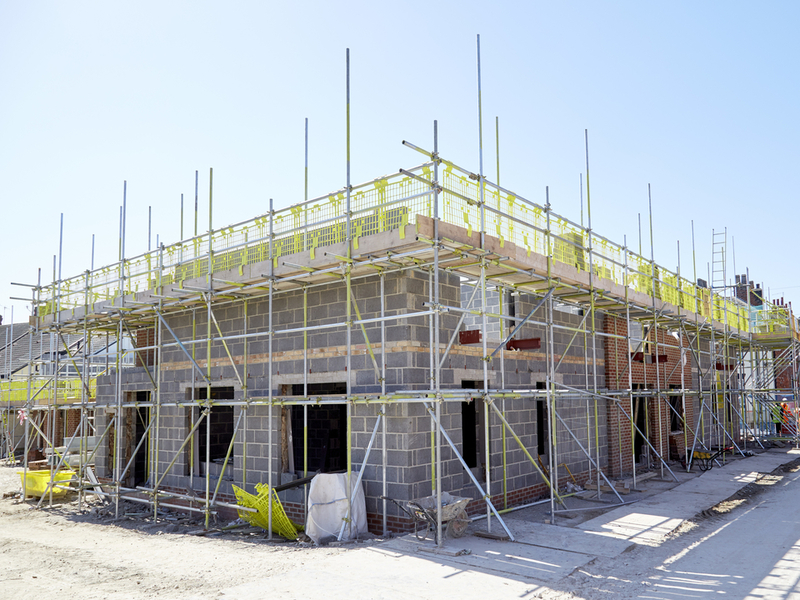 We work with new build and refurbishments projects. 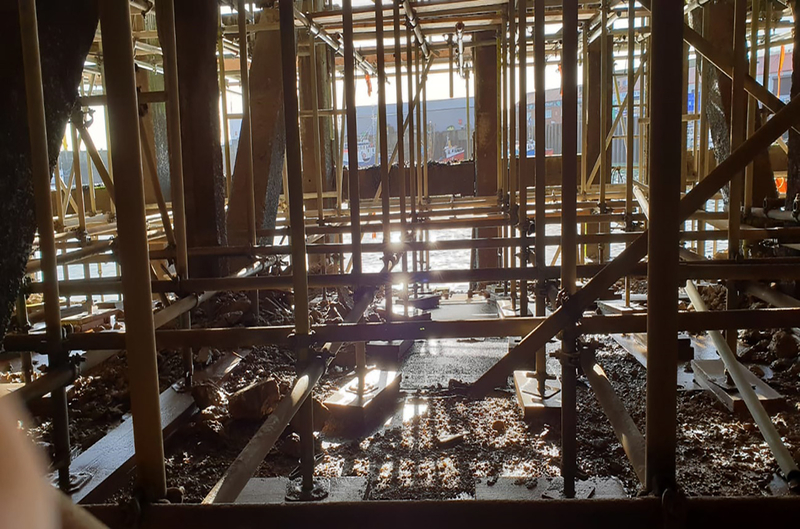 Our team have vast experience in supporting the developers with the projects ensuring that they are delivered on time, to a high degree of quality as well as on budget and erected to the highest health and safety standards possible. 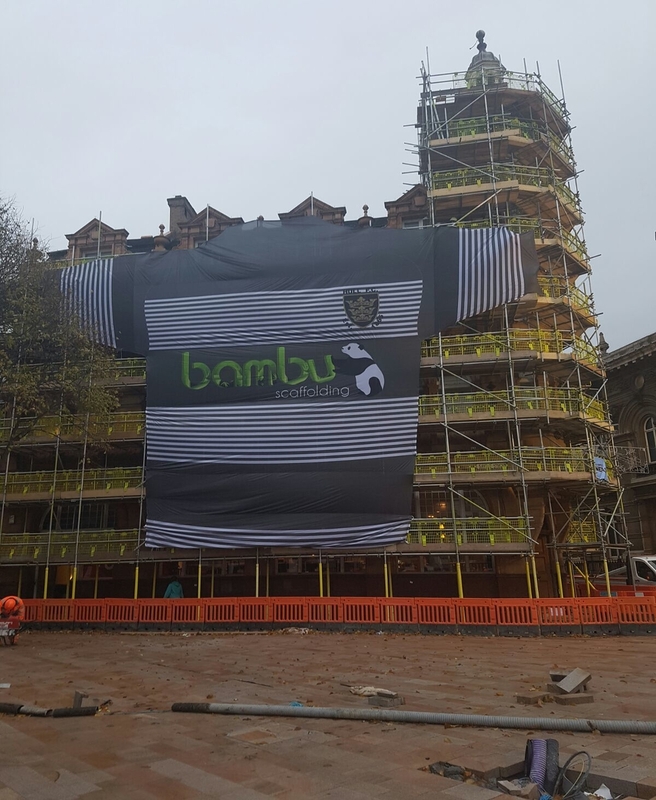 Bambu has a wealth of experience erecting temporary scaffold structures using the basic components of tube, fittings and boards to some of the most recognisable buildings in Hull and East Yorkshire. 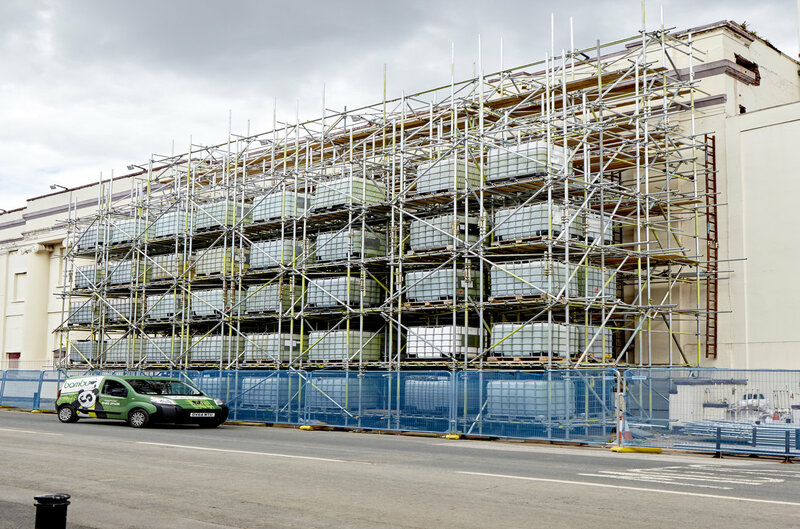 No matter what size of contract whether it be for a new build, refurbishment or a combination of both, Bambu have the capability to design scaffold structures to cater for any requirement. 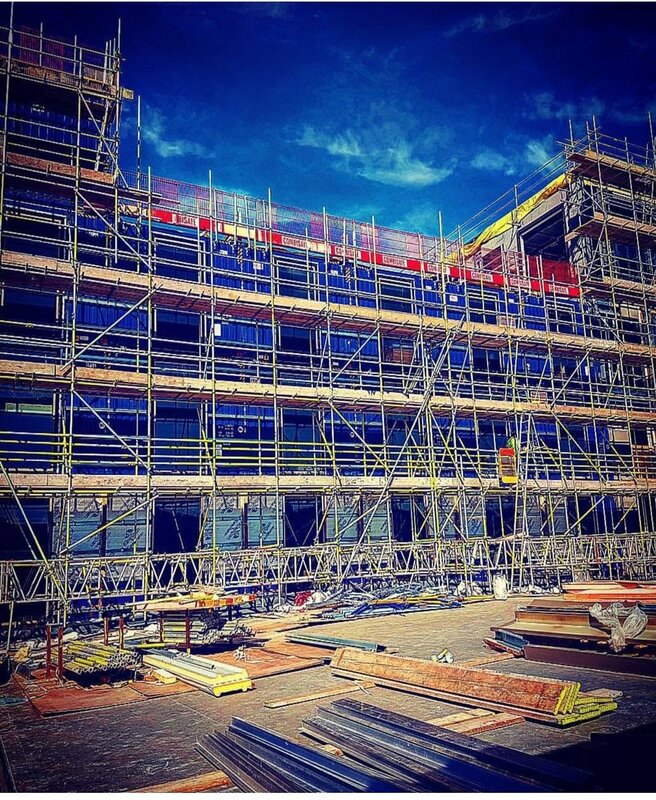 Bambu is a multi award winning scaffolding and access specialist Based in Hull. We pride ourselves not only on our reputation for safety & reliability, our ability to deliver complex and diverse projects, but also on our forward thinking approach based on development, collaboration and innovation. 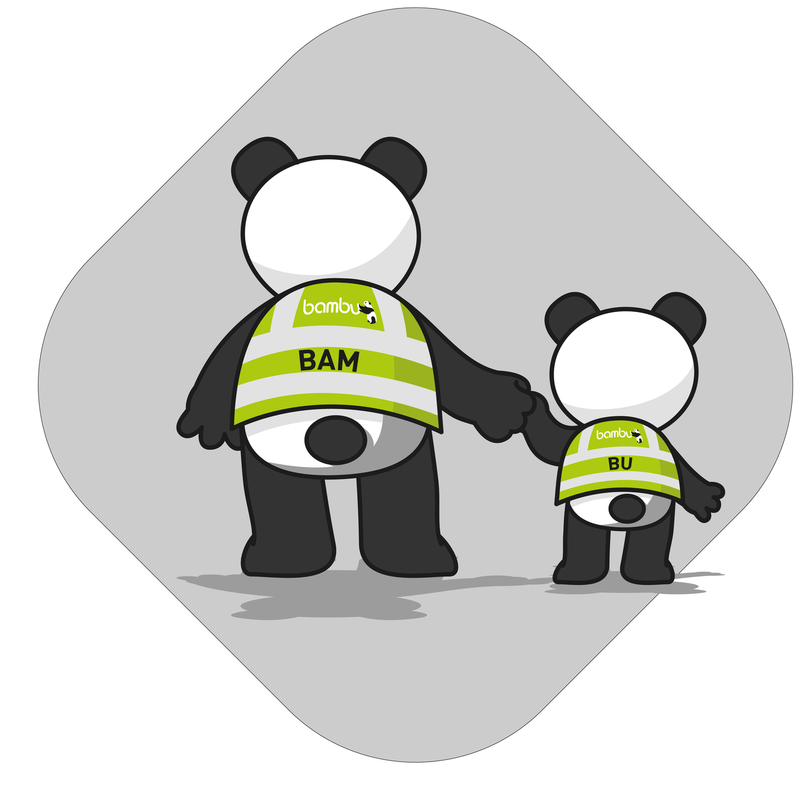 Here's a short explainer video to describe what it is we do here at Bambu. Bambu have delivered for Persimmon and Charles Church. They have met Persimmons key performance indicators and we have had no issues with the programming or quality. 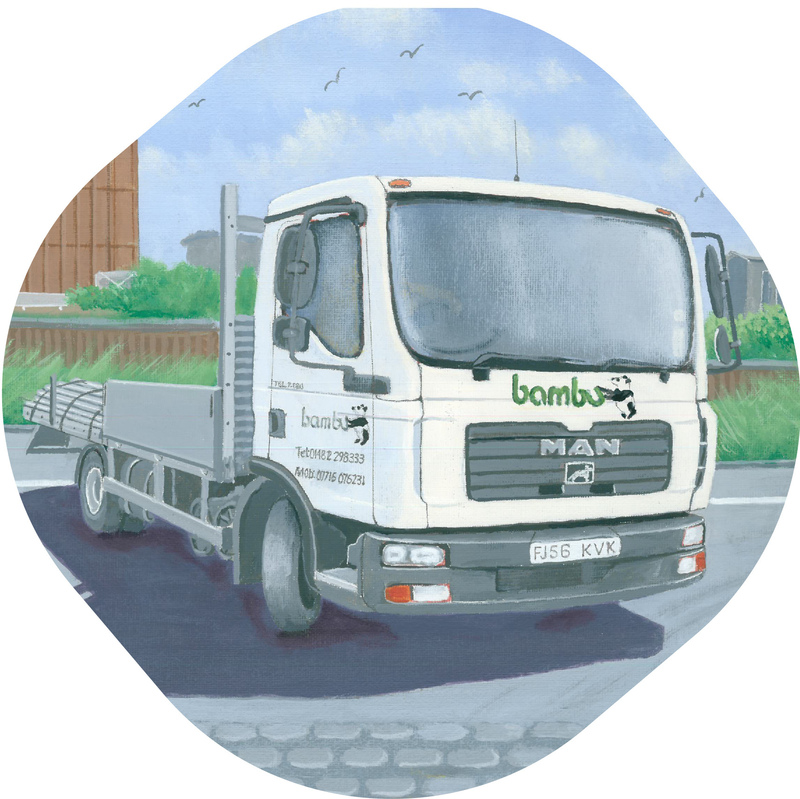 Bambu are fast and efficient workers and any issues that occur are dealt with promptly and professionally. Beal Developments have enjoyed working with their forward thinking team. 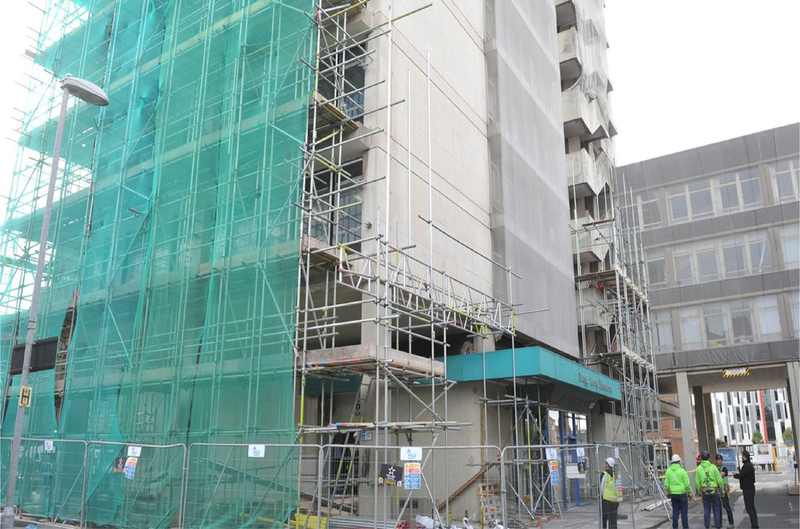 Bambu assisted in delivering the tower on the development of Hull City Centres tallest building. They have delivered on all tight deadlines and came in over the Christmas period to ensure we could achieve our programme. 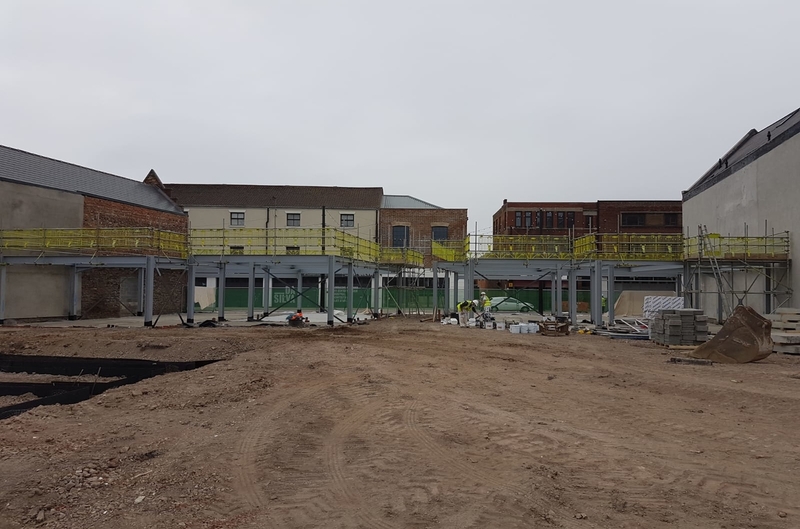 We have delivered a number of complex projects throughout Yorkshire with the help of Bambu. 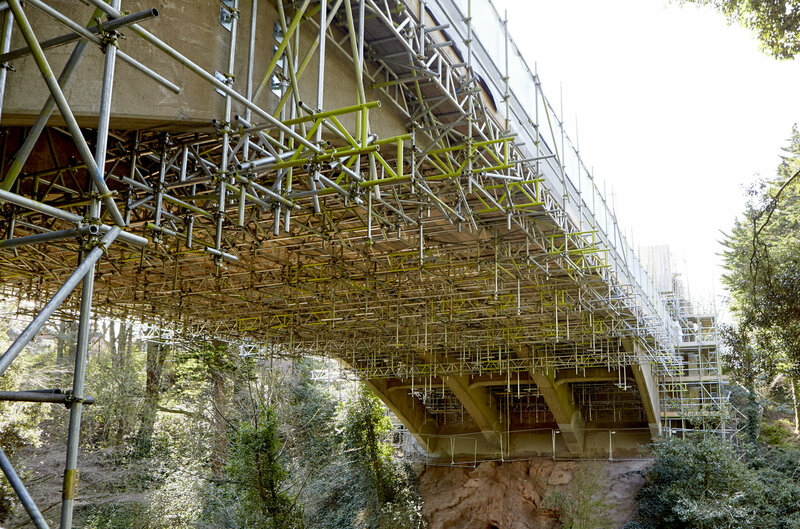 Key projects have included bridge repair works, motorway works and reactive maintenance around the city. 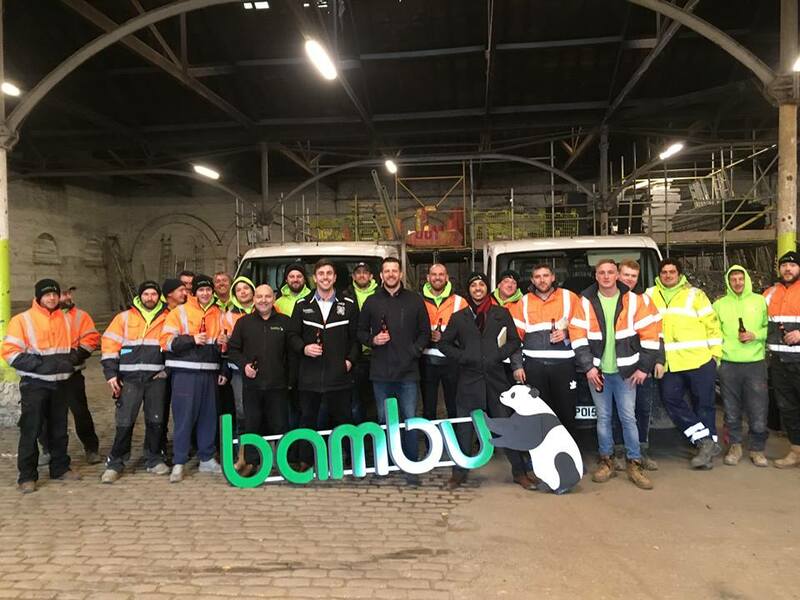 To read more about Bambu community and some of what we've done in Hull, please click the button below and to be taken to the Bambu Community page where it explains what we do and who we work with.